The original Hall of Tattoos is located on the east end of Main Street in Historic Downtown Norman. 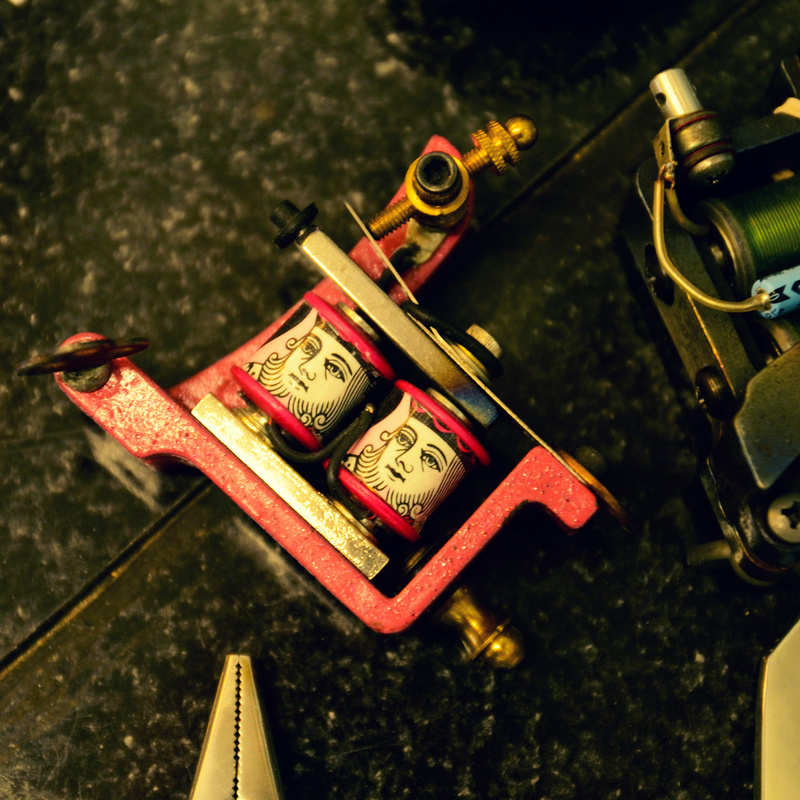 Our studio is surrounded by restaurants, bars, and cool shops, so there is plenty to do if you have any free time before or after your new ink. Hall of Tattoos opened on June 3, 2006. We currently have four artists who are licensed with the State of Oklahoma and have years of professional experience. 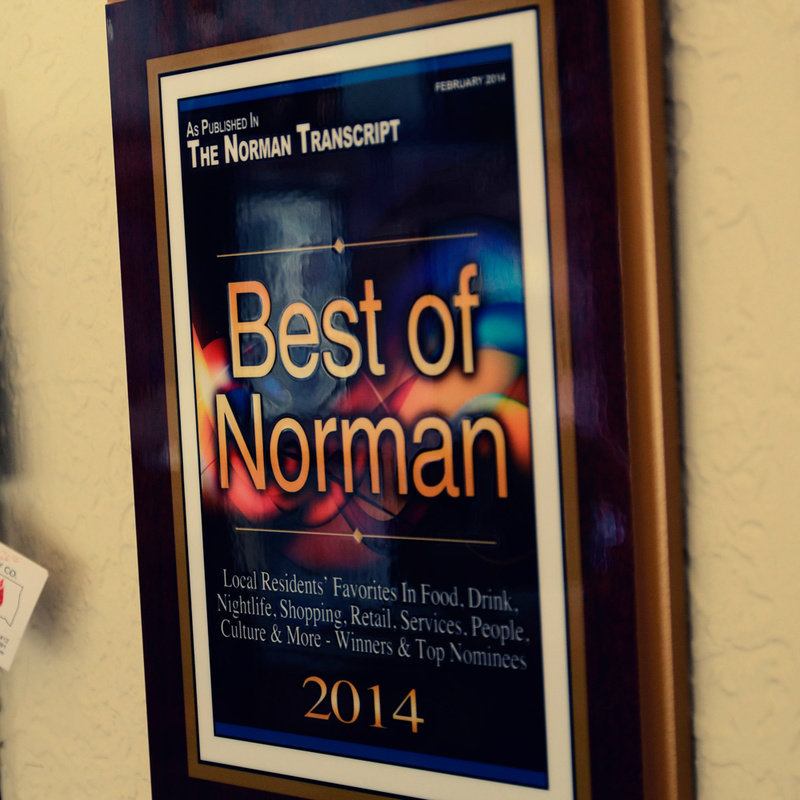 Hall of Tattoos is proud to be a member of the Norman Gallery Association, The Norman Chamber of Commerce, and the Alliance of Professional Tattooists. 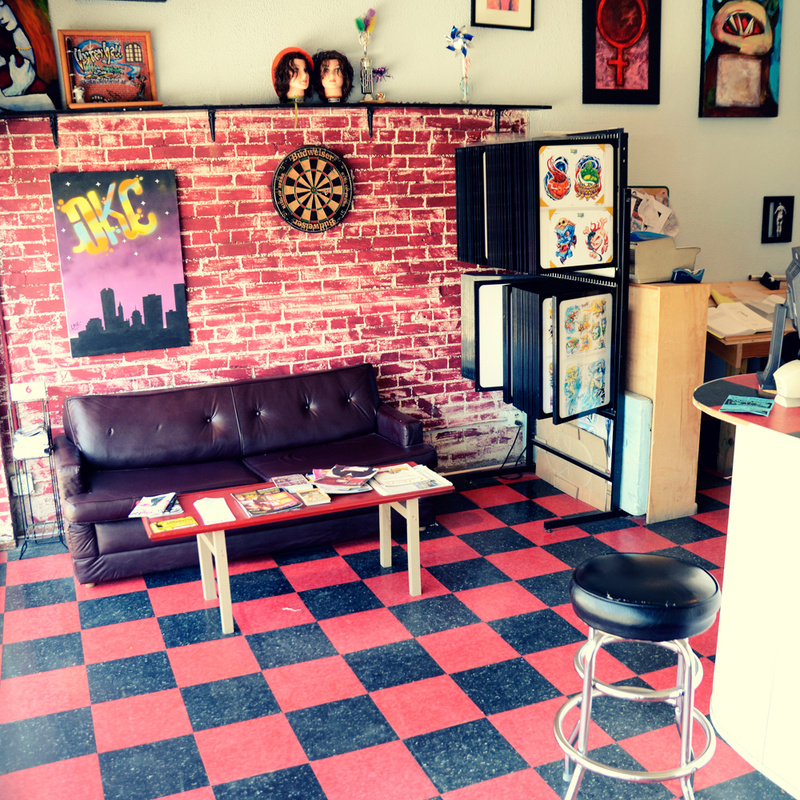 In October of 2017 Hall of Tattoos opened it's second location on 24th Street in Norman. 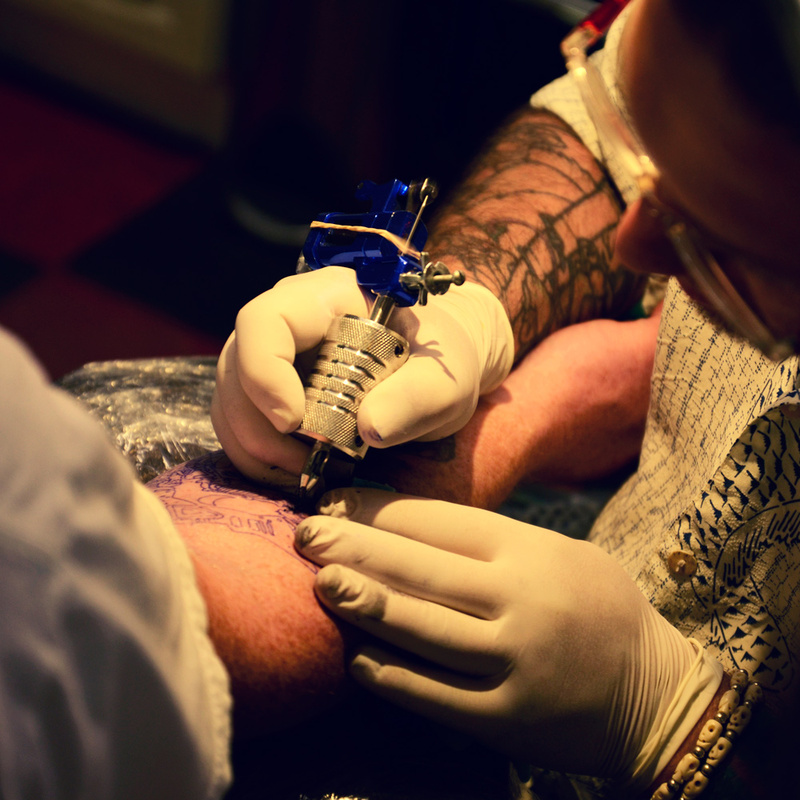 Hall of Tattoos is licensed by the State of Oklahoma and we ensure to always provide quality, clean, and professional services to everyone who walks in our doors.